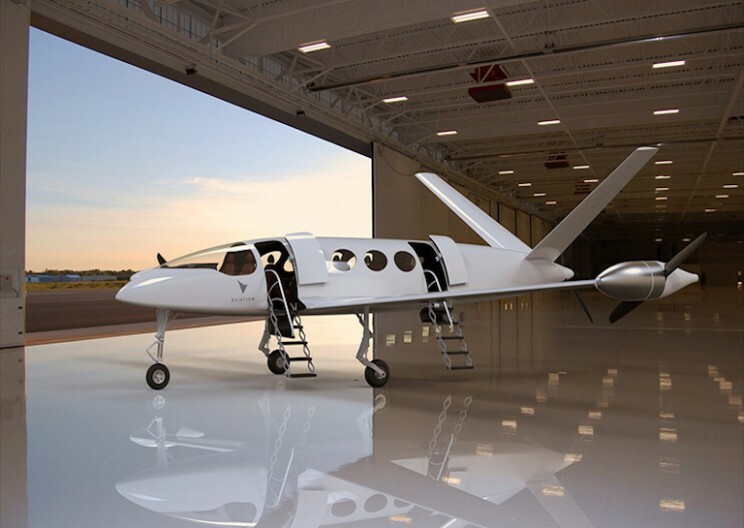 Eviation Aircraft released the first prototype of an all-electric airplane. Named the “Alice”, the zero-emission aircraft has the capacity to carry nine passengers and two crew members and has a range of roughly 600 miles. Eviation Aircraft markets the Alice as a commuter plane that could be used to book short trips between major cities at a moments notice. Omer Bar-Yohay, CEO of Eviation Aircraft explains the need for our mobility options to change as our future changes, “Whether it is zero emissions, low-cost trip from Silicon Valley to San Diego, or Seoul to Beijing, our all-electric aircraft represents a chance for people to move with the speed and impact our global economy now demands.” Although the aircraft is still in the prototype stage, the company aims to have its first production model by 2020. According to the company’s website “Alice is using distributed propulsion with one main pusher propeller at the tail and two pusher propellers at the wingtips, this allows both reducing drag and redundancy.” The company believes their zero-emissions, all-electric aircraft prototype could be a step towards cleaning up the airline industry, which accounts for nearly 2% of the world total carbon emissions. The Alice uses a 980 kWh Li-Ion battery pack and can reach speeds of up to 240 knots. 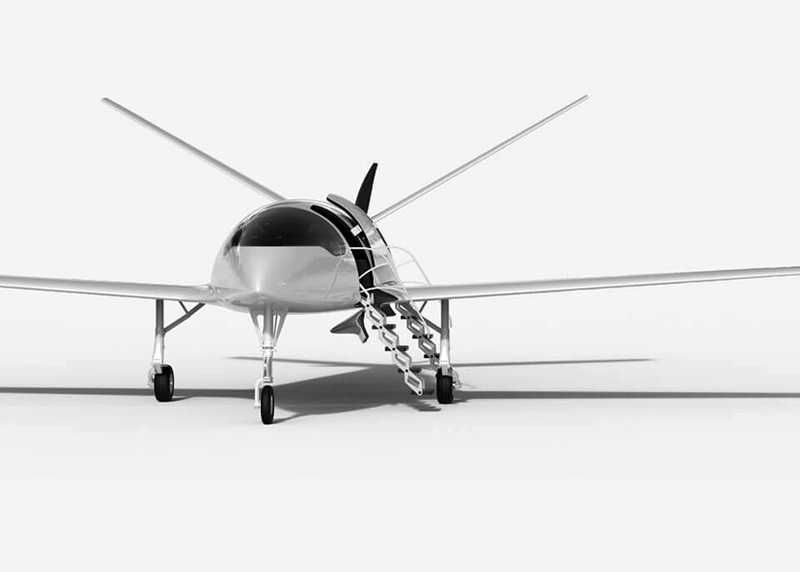 While its unique, sleek design shows us what the future of light airplanes may look like. 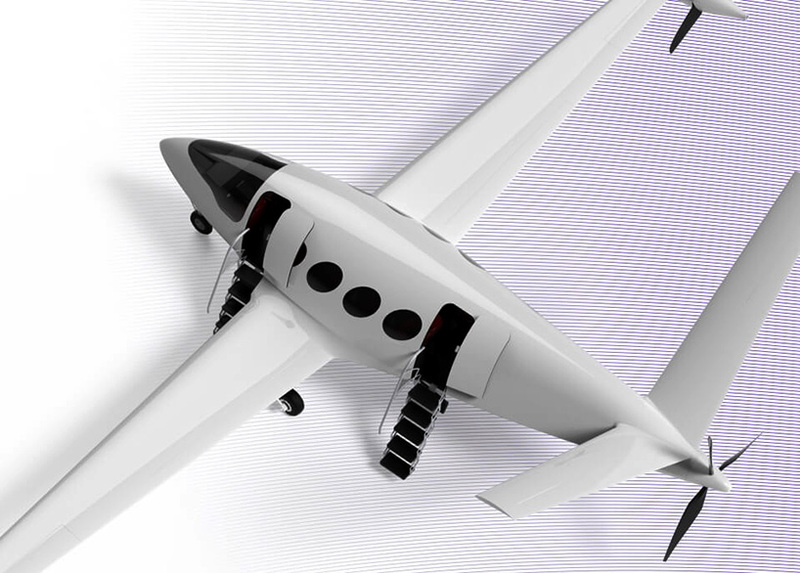 Eviation Aircraft is optimistic about the future of electric aircraft and plans to start offering commercial flights in 2021.